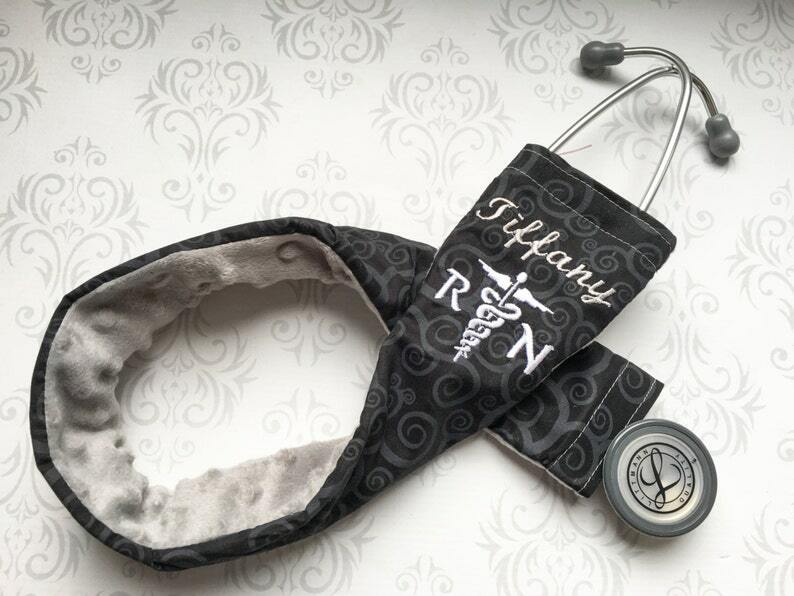 I made this adorable stethoscope cover as a stylish, comfortable, and practical way to personalize your stethoscope! It has been padded and lined with super soft Minky for your comfort, no more rubbing on your neck! 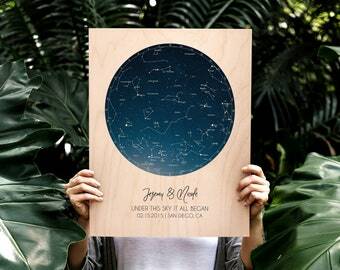 This listing includes the embroidery, please select which symbol you would like under the name as shown in the 5th photo. Also, please provide the name you would like embroidered in the note to seller at checkout! It also has velcro at the top to keep it up and its tapered at the bottom so it has a more fitted look. ♥ Soft but structured with an extra layer of fleece padding built in - won't flip around on you! ♥ Velcro to keep it up! 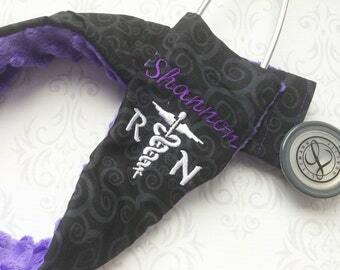 ♥ 24-25" length to cover the entire stethoscope and 2.5" wide for a universal fit! My products are lovingly made in a smoke free Studio. Arrived quickly. 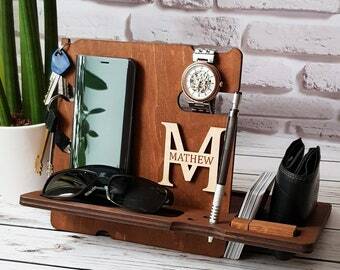 Solid craftsmanship. Good attention to detail. 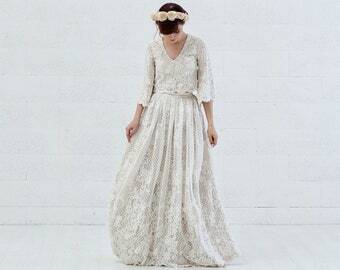 Beautiful workmanship, the embroidery and sewing are very high quality. 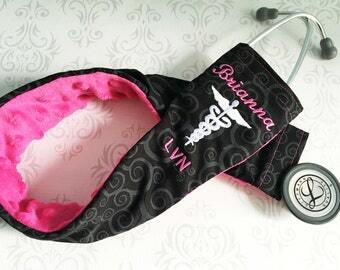 It is so pretty and sturdy, I've taken it on and off my stethoscope many times with no problem. Highly recommended!